This page provides the 2018-2019 policies for Scarborough Dance Center. All parents and dancers should review and understand this information. Regular attendance is important for a dancer’s success. If you are unable to attend a class, please inform the studio. Missed classes are non-refundable. A dancer may attend a class of similar curriculum for a make-up option. All students in ballet classes (level 1-6) must have pink tights and a black leotard. Hair must be up in a bun for ballet class. Any exceptions to attire are up to instructor, only for levels 5/6. Students are not to enter the dance rooms until class starts. 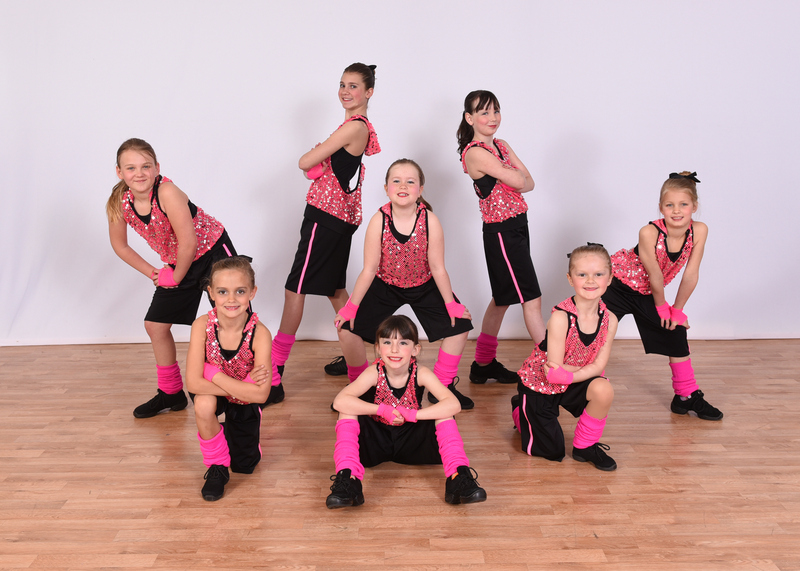 Children and siblings must be supervised by a parent or guardian when not in the dance room. We love your children and want them safe and watched☺ We are not liable for children outside the dance room. Please throw away all trash in the lobby before you leave. Please put chairs back if you moved them. We want people to be respectful of the dance center. No gum chewing is allowed during class. Once a class has started, there are to be no interruptions to the dance room. Parents are not allowed in the dance rooms unless invited by the teacher. Dancers must bring all shoes into the dance room at the start of class. All students should attempt to go the bathroom before class starts. Please consult with the studio before signing your child up for classes. We want each student to be in a class where they are challenged but not frustrated. We believe dance is a positive experience and should be fun; we never want a student to be overwhelmed or not challenged enough. We want each student to achieve their maximum potential. 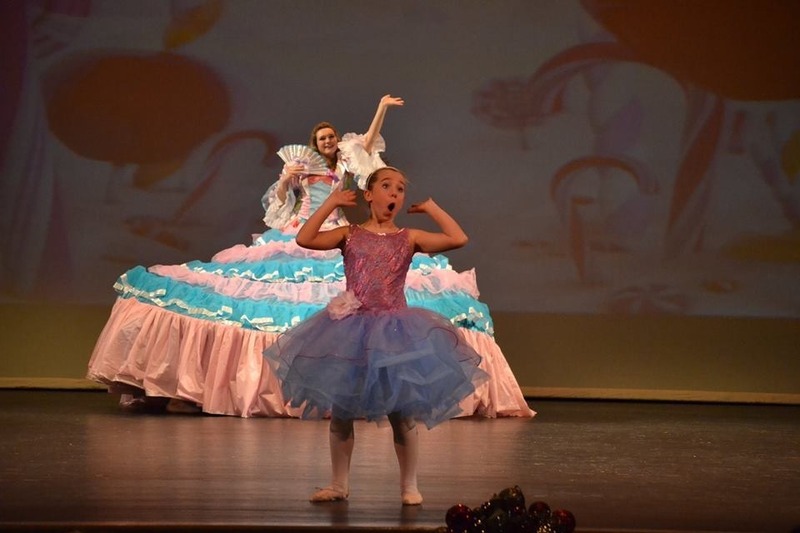 Costumes will be ordered for every class participating in recital. We will measure every student in the fall, to ensure a proper fit. You will receive a costume bill in September. The 1st half is due October 15th and the 2nd half is due November 15th, 2018. If any costume is not paid in full by December 1st, it will not be ordered. 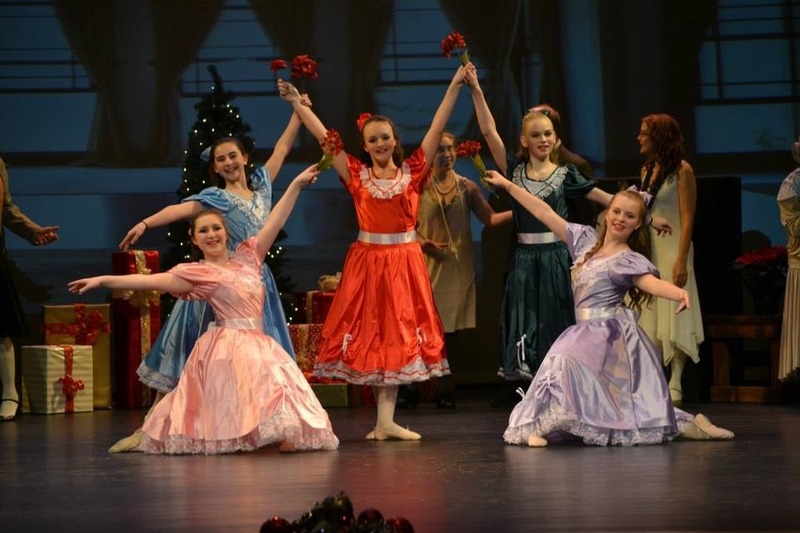 Costumes paid after November 15th will accrue a $20 late fee, from each company the costumes are ordered from. If a costume is ordered after January 1st, 2019, we cannot guarantee it will arrive in time for recital. Costumes take several months to come in; hence we order them in December. Costumes are non-refundable. Costumes will include: full costume, tights, headpieces, and accessories. Costumes will be handed out as they arrive and we organize them. SDC does not purchase the shoes. Please see what shoes are needed for each class under “Dance Shoes”.SDC will sell dance shoes this year! Dancewear is required for all classes except adult classes. Suggested attire includes: leotard, tights, ballet skirt, dance shorts/pants. Absolutely no baggy clothing is acceptable in ballet classes. Non-restrictive and comfortable clothing may be worn for adult classes. Do not wear jeans to any classes. Please mark all dancewear, shoes, and bags with the student’s name to avoid confusion and lost items. Competition members must wear black leotards and black, pink or tan tights. All leveled ballet classes must wear pink tights, black leotard, pink leather ballet shoes and hair in bun. 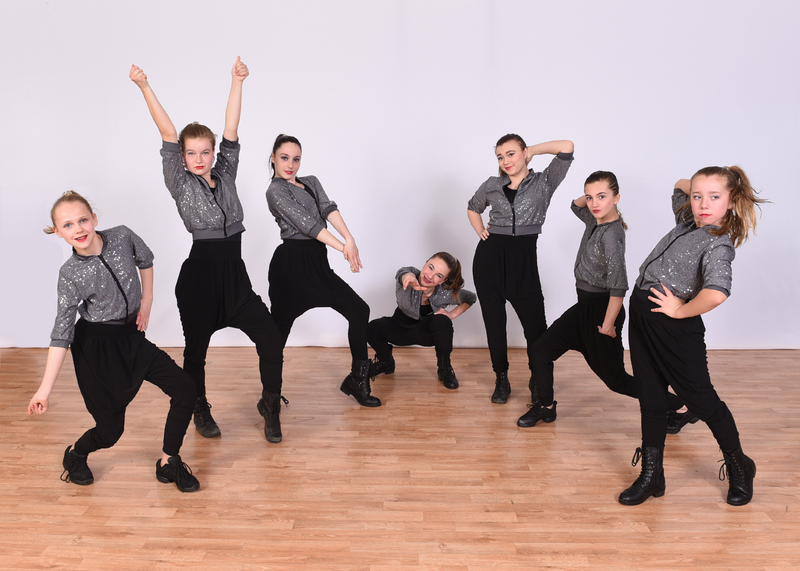 Jazz/Musical theater (ages 6-8 and up): Black Lace-Up Jazz Shoes. Jazz classes ages 5-7 will wear pink leather ballet slippers for jazz. There should be no pink canvas ballet slippers at recital. Absolutely no street shoes are allowed in the dance rooms. Please mark all dancewear, shoes, and bags with the student’s name to avoid confusion and lost items. SDC will sell all dance shoes needed with the exception of pointe shoes. We will also sell leotards, tights, skirts and warmups. Email is how we distribute all information. Please make sure we have your correct email address. If you change your email address, please let us know. If you are not getting emails, please let us know. We send out monthly newsletters, updates, reminders and all recital info via email. We require a minimum of 7-8 students in a class to keep it going. Toddle Inn classes must have 7 students registered in class, to hold it. If a class experiences low enrollment it may be combined with another class or cancelled. Class sizes are limited and registrations come on a first come/first serve basis and secured with a registration fee. If a class is filled to the capacity, it will be “closed” and alternate classes will be recommended for the dancers. Non-Competition classes are full at 16 students, unless the teacher allows more. Larger classes will have assistant teachers. We have a family plus rate! $365 per month for the entire family for as many classes as you like. This does not include workshops, short sessions ( 4-8 )week sessions or privates. Any other discounts do not apply to the Family Plus Rate. Only covered beverages are allowed in the dance rooms, absolutely no food in the dance rooms. If you bring a food or beverage into the building please discard it into the trash before you leave. Hair must be pulled back, away from the face in a bun, braid, twist, pony, etc. No loose hair is acceptable. We believe communication is key. We hand out an introduction packet, monthly newsletters, yearly calendar, recital packets, brochures, and end of the year packets via email. We have a bulletin board in the lobby, and our website has all of the studio information. Please make sure to keep updated with our newsletters, so you may always know what is happening at the studio. SDC requires a credit/debit card or ACH information on file. Cards are charged on the date your invoice is due. Tuition is due on the 1st of each month. Costume invoices are due on 1/2 on Oct. 15th and the remaining 1/2 on Nov.15th. You will have the option to pay by cash or check by the 20th of each month for the next month’s invoices. If the invoice is not paid by the due date on the invoice, your card or ACH on file will be charged. 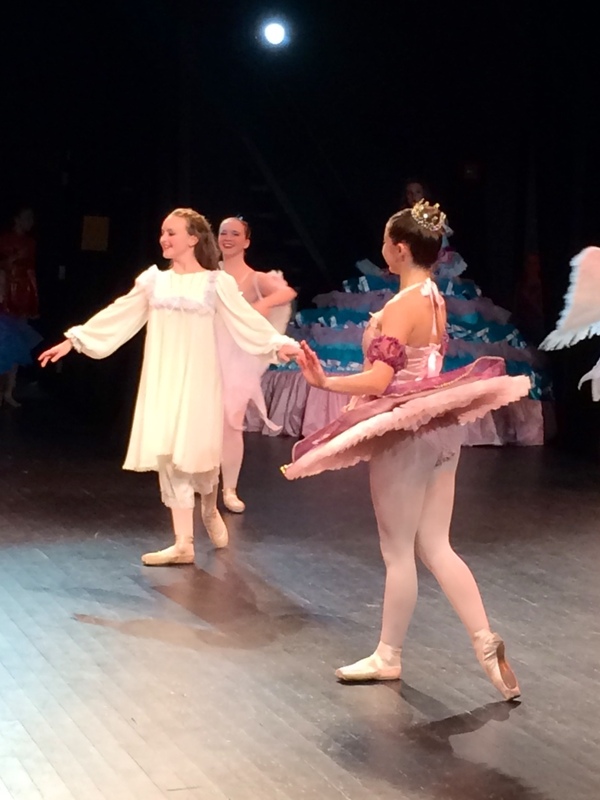 Dancers must have a teacher’s permission to go onto pointe. Do not purchase shoes beforehand. In order to take pointe, you must take at least 2 Ballet classes per week and be at Level 3 Ballet. Private lessons are booked according to teacher availability and class room availability. Private lessons are only booked thru the desk or Melissa. Private lessons are non- refundable. We put on a very entertaining show in June. 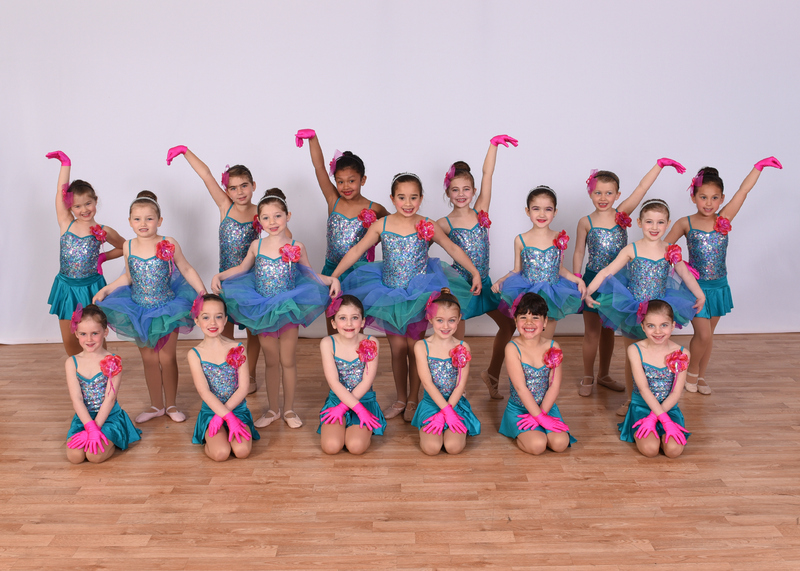 All classes will participate in recital unless otherwise notified by instructor. If one chooses to not participate in recital, please notify instructor by mid-October. 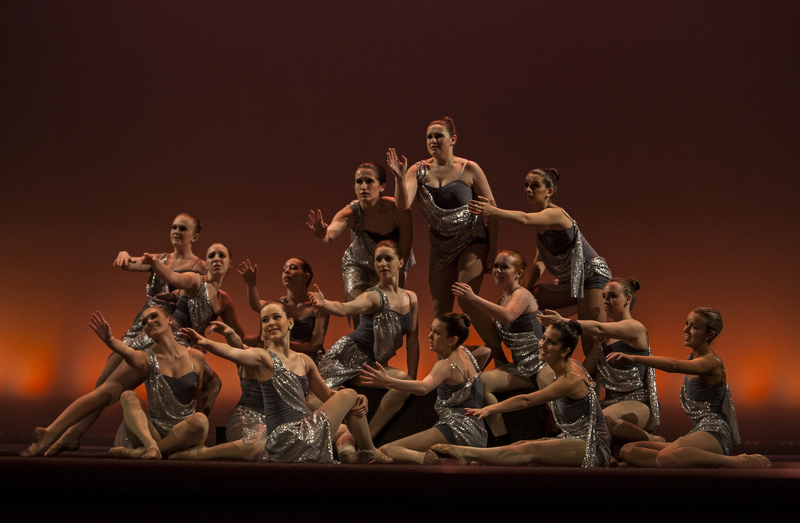 Recital tickets are non-refundable. During tickets sales, if people are not courteous and respectful, they will not be sold tickets. Videotaping & photography during recital is prohibited and strictly enforced. You may videotape and take pictures during the dress rehearsal. If tuition is not paid in full, you may not participate in recital. 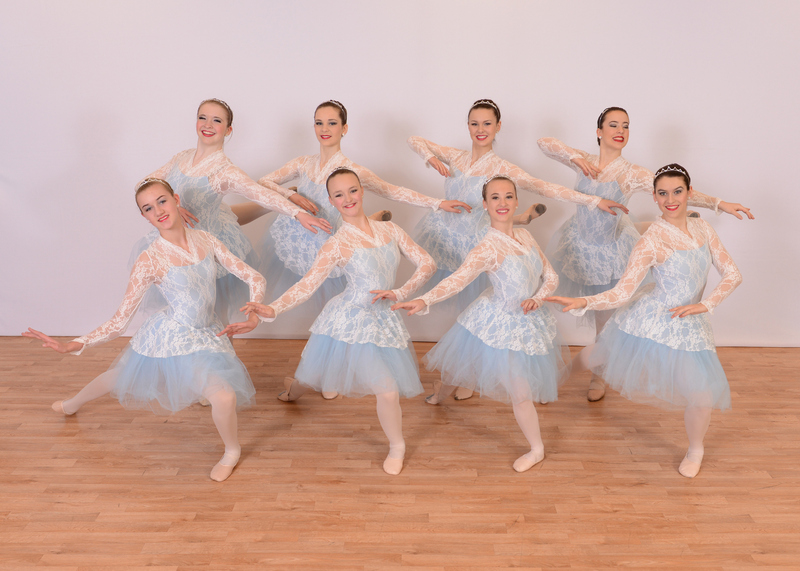 Recital information can be found under the Recital link on the website and will be emailed out and posted at the studio. 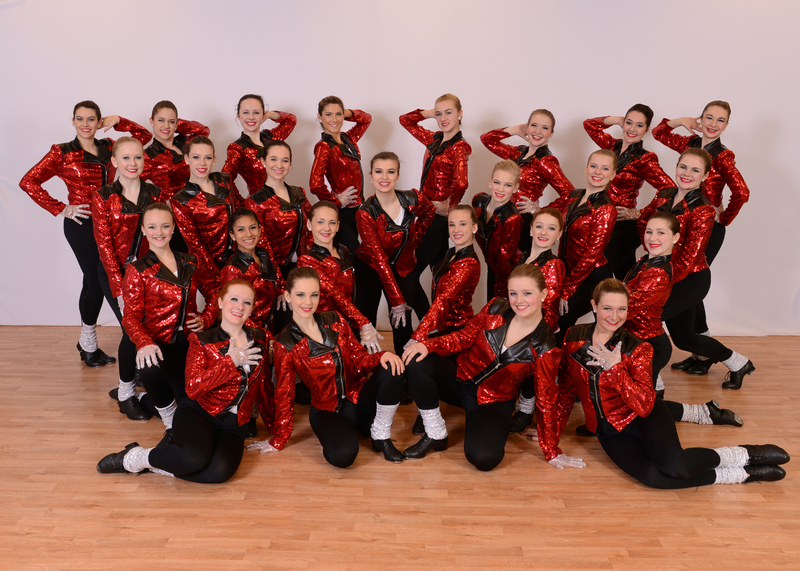 Our recital this year is Saturday, June 15th @ South Portland High School. We have 2 shows 10AM and 1:30PM. They will be 2 hours each. Each show will have a 10 minute intermission. Danccers should arrive 30 minutes early in first costume. Missed classes are non-refundable. However, one may make-up a class at a similar level. Costumes are also non-refundable. Scarborough Dance Center Registration fee $15. You will pay this fee online to Compudance as you activate your membership for the season. Membership is active from June 15th 2018 through June 15th 2019. 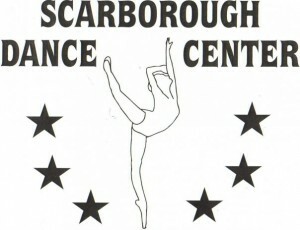 Scarborough Dance Center and its employees are not liable for personal injuries, damage to or loss of personal property. Solos/duets are only for intensive company students and invitation only. Students can be highlighted with their different strengths in group routines. Group routines are more appealing and pleasing for the audience. Please watch news channels 6, 8, and 13. We also post on Facebook, email and text those who sign up for text alerts. We have 1 built in snow day per day of the week. All other snow days can be made up with a class of a similar age/level. Please put checks in the tuition box, if there is no one at the desk. Email is the best way to contact Melissa; she will gladly get back to as soon as she can. The studio is closed at the end of the last class of each night. Dancers must be picked up by the end of their class. A $10 fee will be charged to dancers that are picked up more than 10 minutes after the studio is closed. An additional $10 fee will be added for every 10 minutes late thereafter. Absolutely no street shoes are allowed in the dance rooms. Please place shoes on shelves and not on the floor. Tuition is based on a seasonal rate), which is broken into 9 equal payments (last payment month will be May), for you convenience and includes vacations and one snow day. Tuition is due the first of every month and must be paid promptly in order for the student to attend classes. There is an option to pay the seasonal rate by September 30th, 2018 and receive 10% discount off tuition. The discount does not apply after September 30th. We accept cash, check, Visa, MasterCard, and Discover. All registered dancers must have ACH on file. You will have until the 25th the month prior to pay with cash or check. If we do not receive a cash or check payment by the 25th, your card will automatically be charged for tuition on the 1st of every month. Costume payments will automatically be deducted with auto payments. ( You can pay prior to the due date with cash or check) There will be a $25 fee for returned checks and a $5 fee for late tuition payment after 30 days. The $5 late will be issued every month forward until payment is made. The student is liable for tuition until the studio has received written notification that the student has quit class. You are responsible for tuition through the month you quit. If you owe 3 months of tuition, you can no longer attend class until your balance is paid in full. Delinquent accounts will be sent to a collection agency. 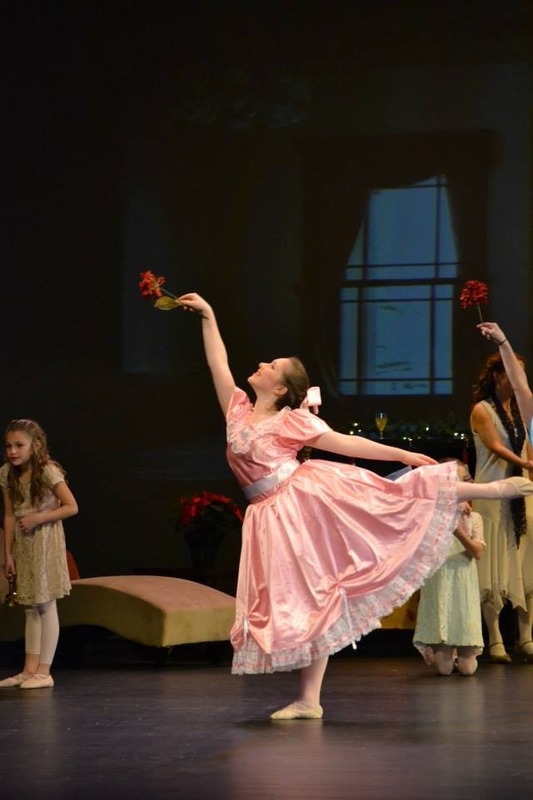 Dancers may not participate in recital if tuition is not paid in full. Students are not allowed to return to the studio if they have a balance from a previous season. The student is liable for tuition until the studio has received written notification that the student has quit class.